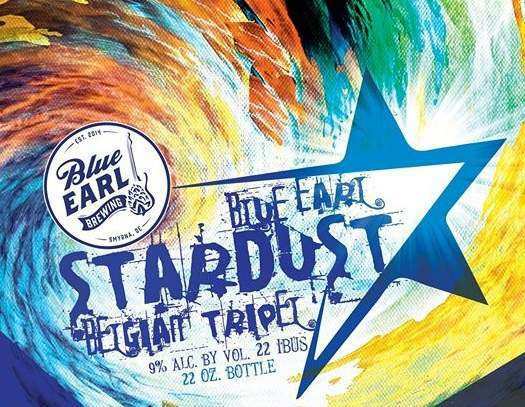 STARDUST – Belgian Tripel – “Stardust” an American standard composed in 1927 by Hoagy Carmichael is one of the most recorded songs of the 20th century. Stardust has a complex bouquet of citrus and subtle spice, with a golden color. A harmonious marriage of spicy, fruity and alcohol flavors supported by a soft, rounded grainy-sweet malt impression. This beer weighs in at a lofty 9% ABV, but can be very deceiving due to it’s smoothness and drinkability. A sensational complexity of aroma and flavor.